Ireland is a beautiful island, the grass is the greenest I have ever seen and there is vegetation growing absolutely everywhere and it is easy to understand why rainbows are synonymous with leprechauns. 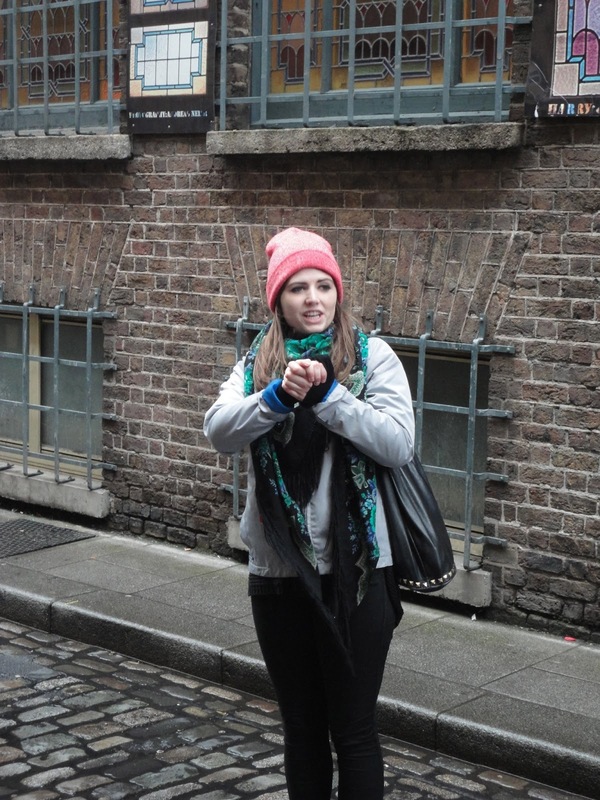 The second day we were in Dublin, Brownie and I decided to take the free walking tour. (This is a MUST do here) We had the cutest Irish girl giving the tour, Emer (pronounced like Lemur minus the L,) and on our tour that started at 2pm I think it rained 4 to 5 times, hailed once, windy the entire time and bright and sunny 3 times. 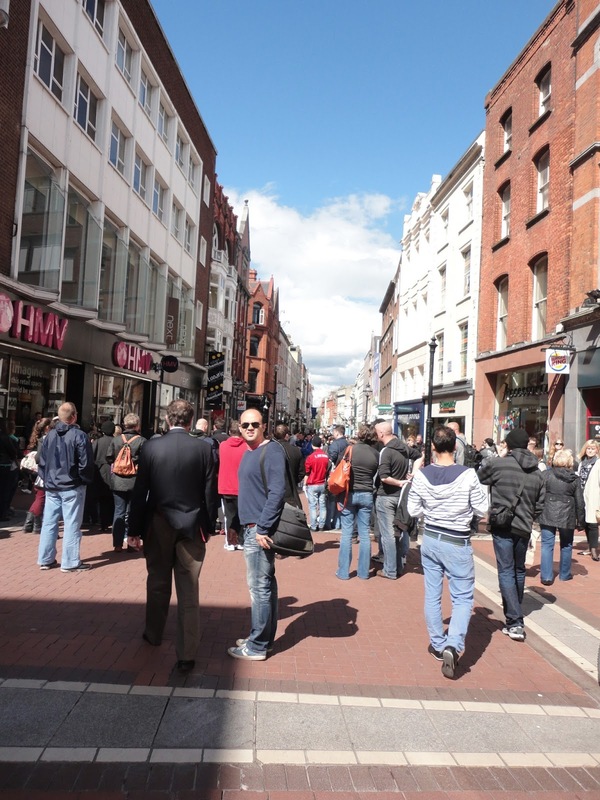 Our first thoughts was that we chose the wrong day to take the walking tour but after a week there we realized there is no “right” time to take a walking tour, you just have to have the luck of the Irish. The tour is completely free but they do give you the opportunity to tip them after the tour is over and if you don’t give them a tip or a decent tip, they won’t even blink an eye. I on the other hand gave as much as I would have paid to get that much information, which was pretty decent from an American standpoint. 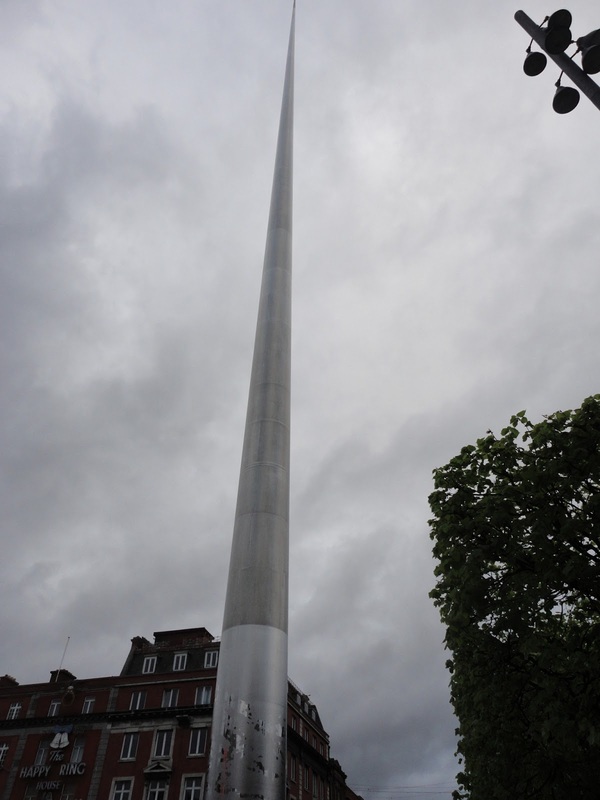 I couldn’t imagine someone would go on that tour and give less than 5 Euro, it is a very good tour and the tour guide will stop to answer any and all questions thrown at them no matter how silly or difficult they are to answer. In my group there was only one Mexican (Brownie) and two Americans (some guy from New York and me) and the rest were Dutch, Spanish, or German. The tour was 3 hours long give or take 20 minutes, the tour guide was very knowledgeable and she was funny which made the time go buy way too fast. 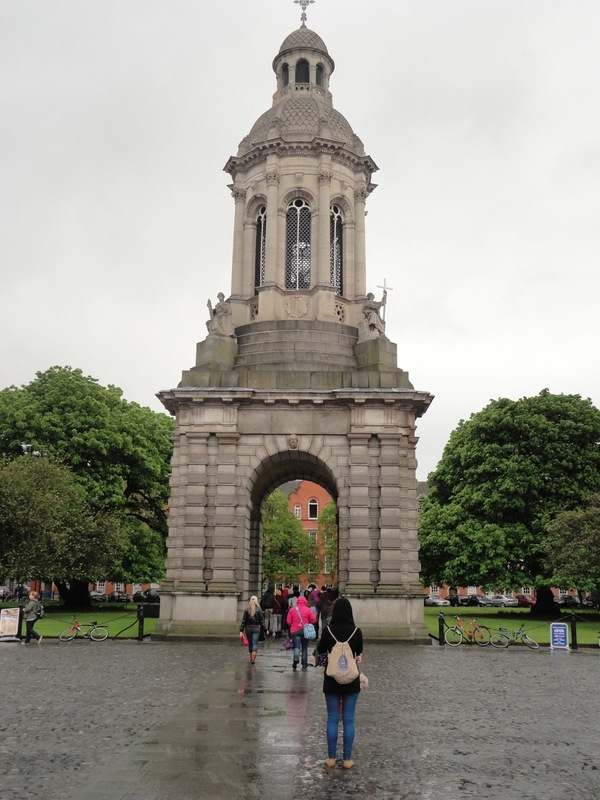 The tour goes to Trinity College, Old Parliament House, Temple Bar, City Hall, Dublin Castle, Wood Quay, Christ Church Cathedral and Four Courts. All of which are interesting and/or beautiful so bring a waterproof camera or video camera because you will want to take loads of pictures. The camera doesn’t HAVE to be waterproof but if you want to be sure it doesn’t get waterlogged, then you better have something to keep it dry at all times. In Dublin, if you like the weather just wait 5 minutes and it will remind you why the grass is so green.